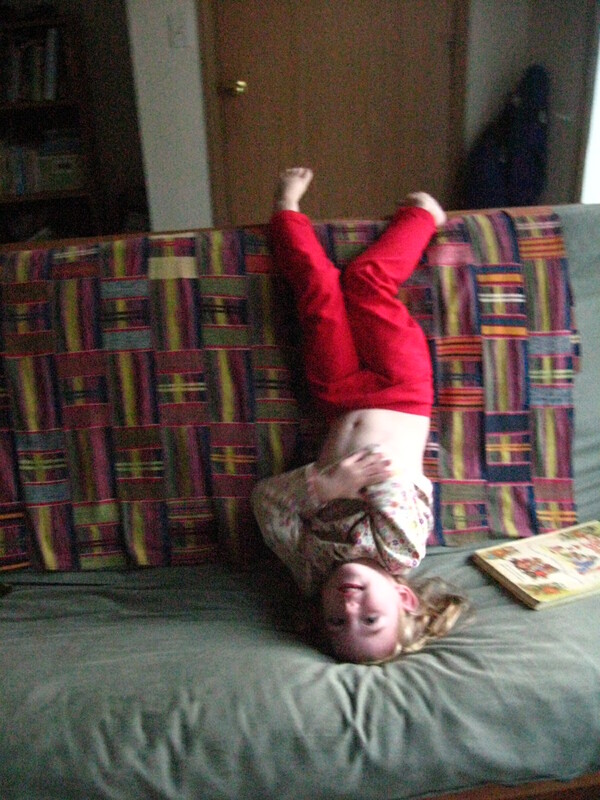 i can stand on my head AND do sign language! there are updates galore, both at flickr and goodreads. go take a look!